For over 20 years, our buying and selling business, thanks to a wide professional network of collaborators, has offered a qualified service of consultants and brokers who specialize in the purchase and consignment of new and old boats, both sail and motor, guiding and aiding boat owners. Passion and expertise, which translate into quality and professionalism with the client, are what propel forward the sales division of Nautilus Marina, which proposes a range of offers and services for sail and motor boats, both new and Used. 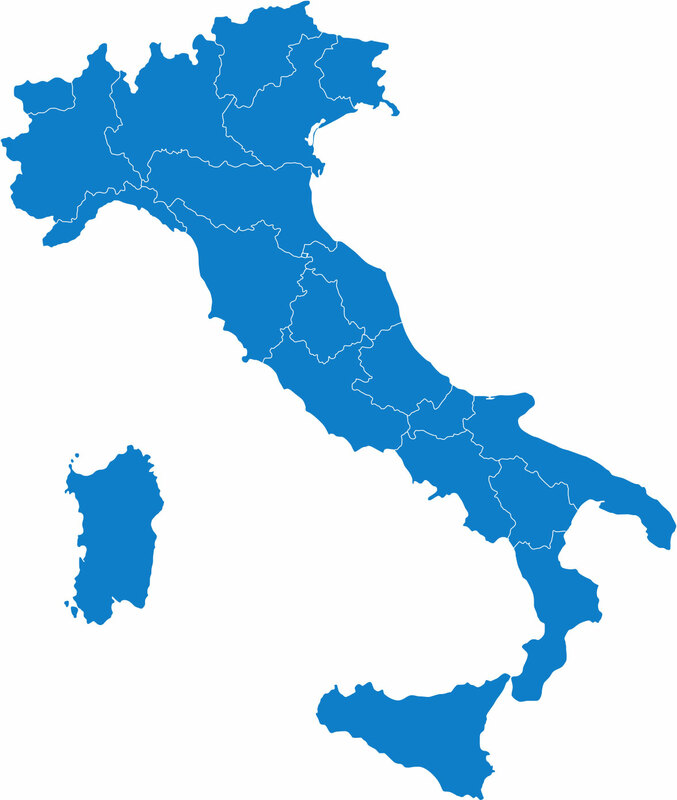 Importatori e centro assistenza Dehler Italia per il Tirreno e isole. Official headquarters of Italia Yachts.